God has given us the incredible privilege of starting a new sponsorship program in our local community. It is called Agape Children’s Community Sponsorship (ACCS). Unlike ACV, these kids are living in a home with a parent, relative or a guardian. Even though these community kids have a guardian, they are extremely vulnerable and suffer greatly. Ugandan families and some communities struggle to access healthcare, education and other basic needs for their children; sometimes even daily food is a battle. 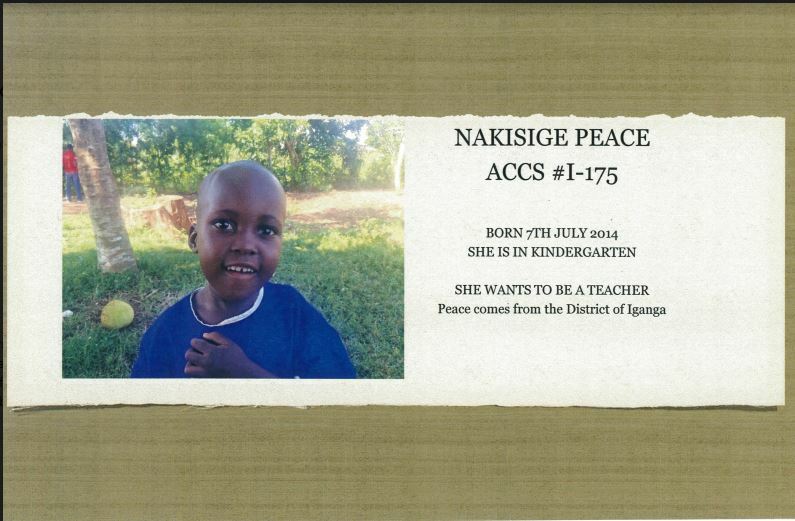 It is our goal in the ACCS program to provide these basic needs for every child that is sponsored. When you sponsor a child, two lives are changed: a child's and yours! The first month that you sign up and agree to be a part of this child’s future . . . we will deliver to the child AND their family a gift from you. We will show up at the child’s home to announce that they have received a sponsor. The family will begin to rejoice about the hope that has just filled their hearts and home. We will then present to the families some food supplies such as . . . beans, rice, posho, sugar, and salt. 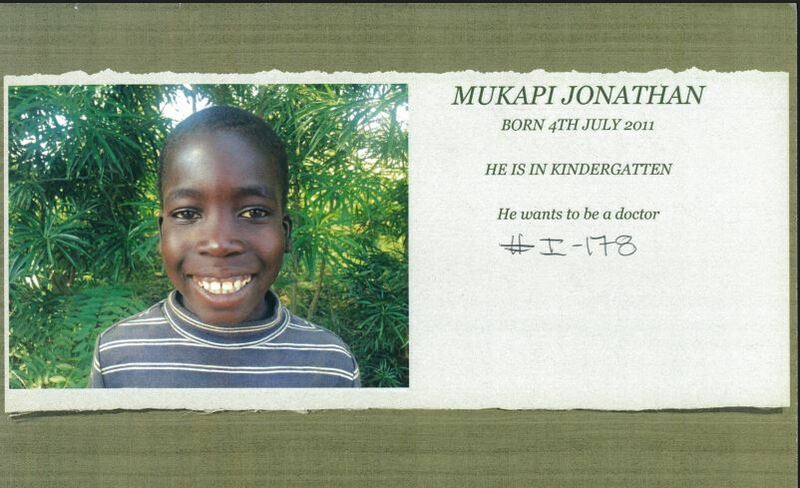 Your sponsorship will not only benefit the child you have chosen, but will also enhance the life of the entire family. • Most important of all, your sponsored child will hear about Jesus Christ and be encouraged to develop a lifelong relationship with God. Change a Life . . .